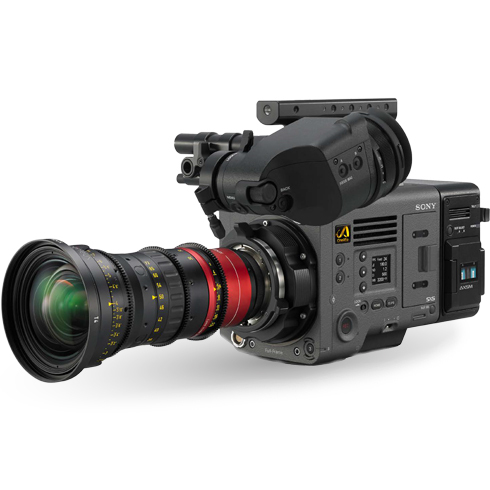  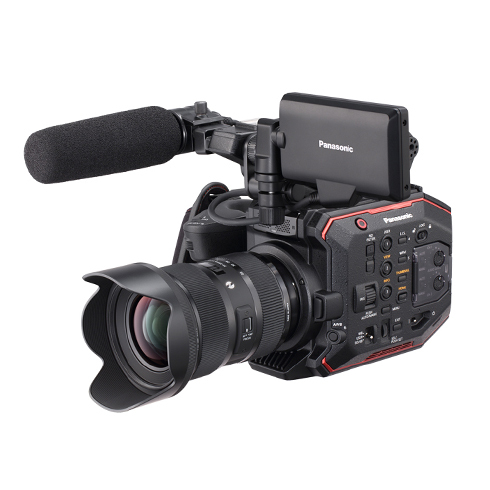 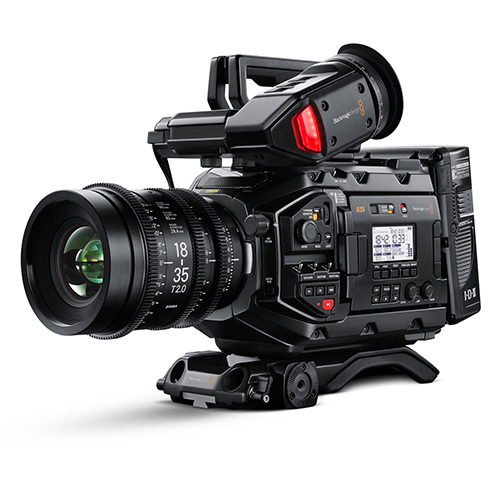 Discover our wide range of professional equipment for all audiovisual productions. 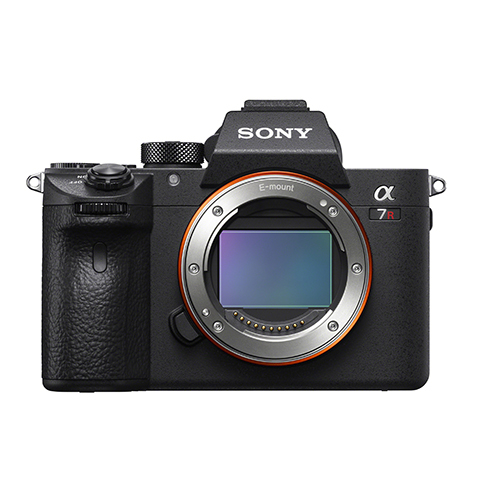 Discover Sony's new Alpha 7R III full frame hybrid camera. 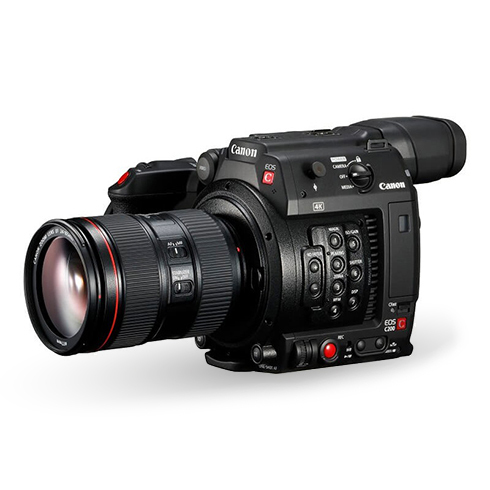 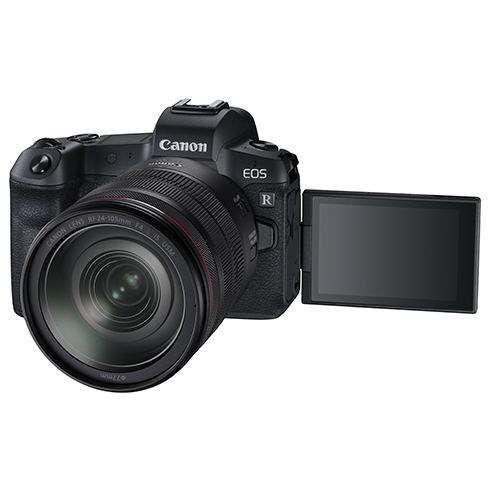 Exmor R 35 mm backlit CMOS sensor with 42.4 MP / shooting up to 10 FPS.